Kansas City, Mo. | Flickr - Photo Sharing! 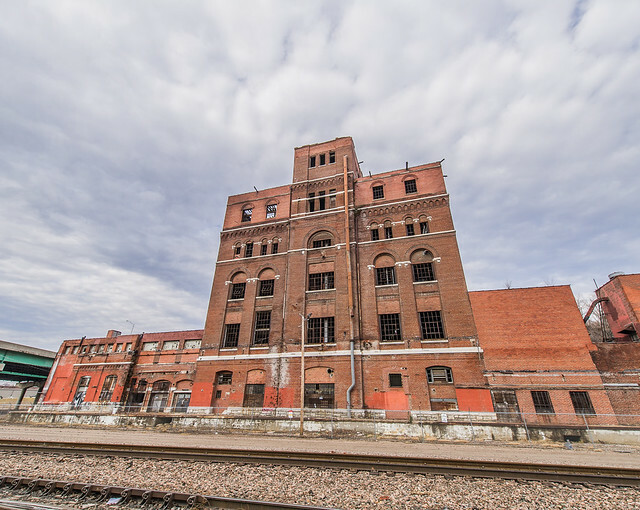 Abandoned Historic Imperial Brewery Building.